Well it's a new year and that means new home inspiraion! Every year there seems to be a few trends that emerge and it's a great time to get motivated to switch things up. I don't know about you guys but come January, after the holidays and all the decor is cleaned up and put away I always crave change in the house. 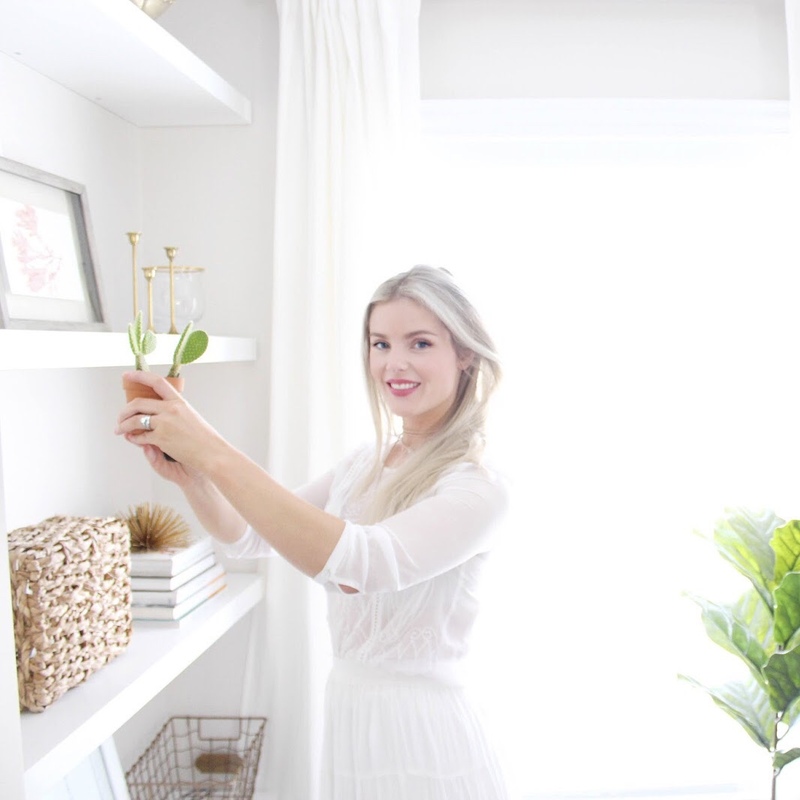 So today I wanted to share some home trends that I am really loving! 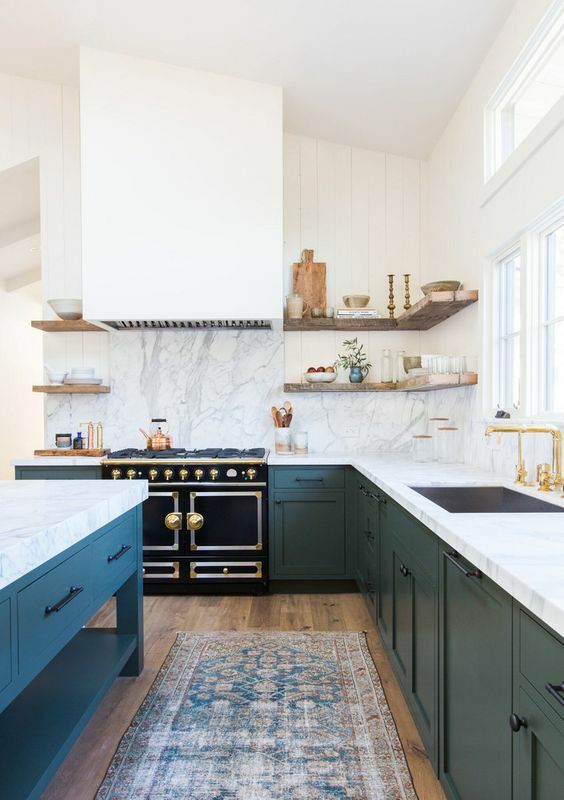 Two-Toned Kitchen Cabinets or Island- I absolutely love this look and I am so happy that it is continuing to pick up steam into 2018. 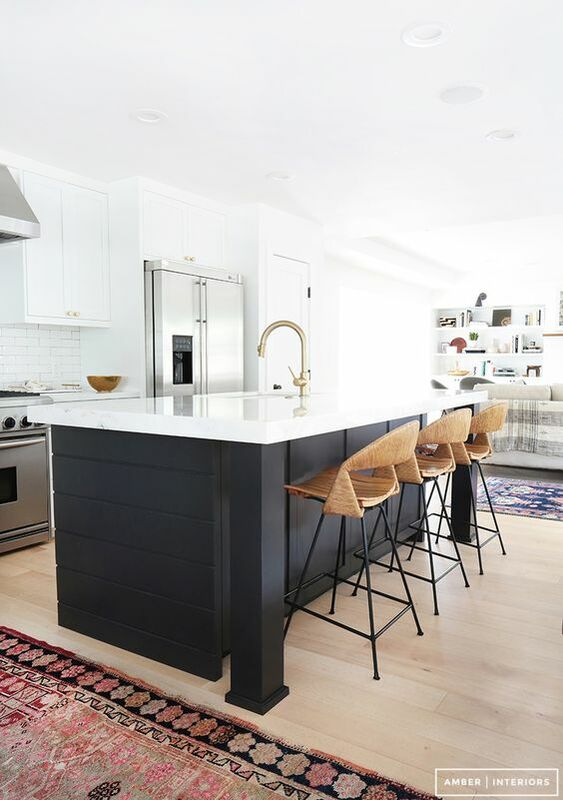 It's a great way to instantly make your kitchen look more custom and it brings in a lot of interest. 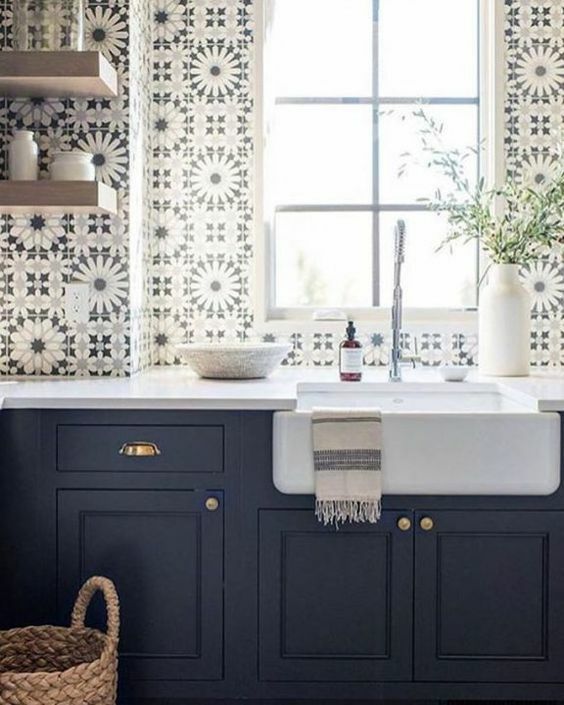 I am going to incorporate this trend into my own home and and I can't wait to see how it turns out. 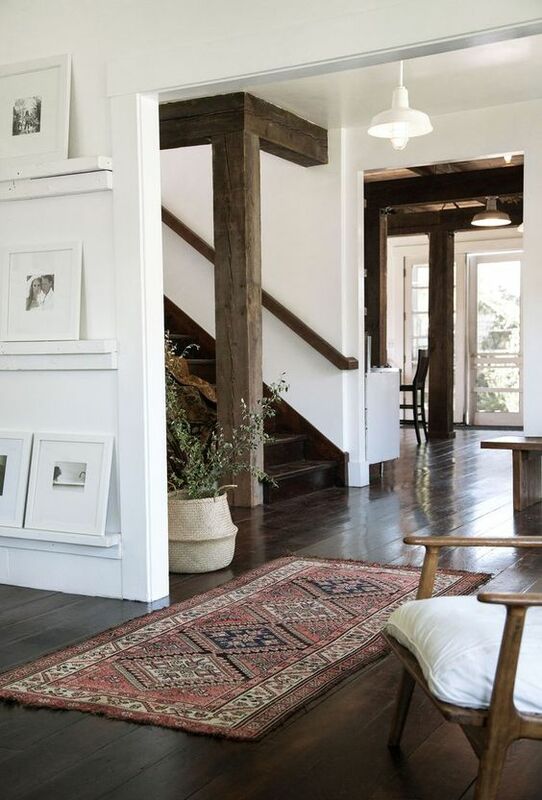 Rustic Elements- I am loving all this raw wood and texture we are seeing in more and more homes. 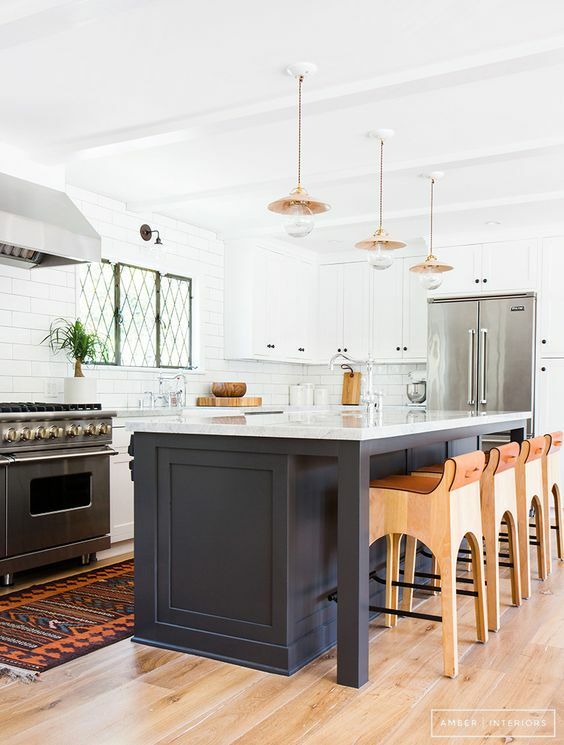 It instantly evokes a sense of coziness and really adds a new layer to the home. I'm also loving all organic texture through plants, sticks in vases and other elements that really help bring a home to the next level. 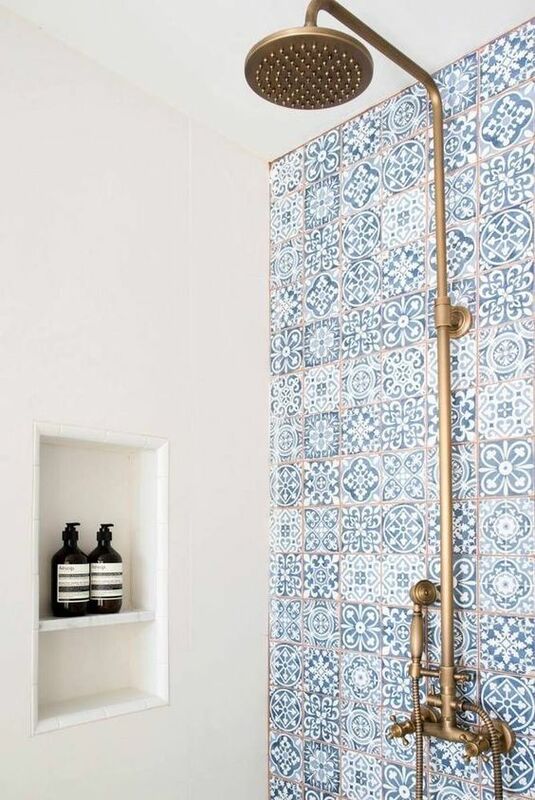 Graphic Tiles- I am loving all these fun Moroccan, Spanish, graphic tiles we are seeing in homes now. It's a great way to bring in something that makes a little bit more of a statement and there are so many ways you can use them! These are just a few of the styles that I am loving right now and I hope to incorporate them all to some degree in our home! What trends are you guys loving! ?